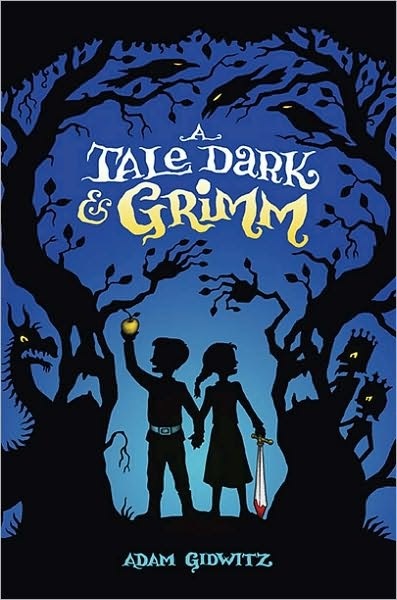 This is a compilation of several short stories by the Brothers Grimm that are woven together to create one fluid tale about the famous brother-sister duo Hansel and Gretel. There are some gruesome, graphic, violent scenes—about which the author provides ample warning—but then, these scenes were there from the beginning; they were a part of the original tales and I agree with the author that it would have been completely silly to remove them in order to comply with today’s standards of what makes for “good reading” for kids. I personally think kids can handle a lot more gruesome-ness then we think they can—especially when it’s done in such a fun, far-away, fairy-tale kind of way like this book. 4 ½ boots… and I’m eagerly awaiting other books by this author.